Prof. Mossadek TALBY is full Professor of Physics at Aix-Marseille University (AMU) since 2000. Since September 2015, he is also the Director of the Doctoral College which federates the 12 Doctoral Schools of AMU. He is strongly involved in the Doctoral Education at AMU and has been from 2012 to 2015 Director of the Doctoral School of Physics. He has participated (as chair, rapporteur, examiner or supervisor) to over 40 Thesis and HDR (Habilitation à Diriger les Recherches) defense committees and supervised 10 doctoral theses. From 2013 to 2015, he was also "Chargé de mission" for the relations with AMU research structures. He is since June 2016 member of the Steering Committee of the Council for Doctoral Education of the European University Association (CDE-EUA). Prof. Mossadek TALBY is an expert on Particle Physics, and he is since 2006 member of the ATLAS international collaboration at the Large Hadron Collider (LHC) at CERN in Geneva, Switzerland. He has led, from 2008 to 2014, the ATLAS physics group at the Centre de Physique des Particules de Marseille (CPPM) and was at this period member of the Collaboration Board (CB) of the ATLAS collaboration. He was also member of the ATLAS CB Chair advisory group (2009-2011) and member of the ATLAS Thesis Awards committee (2010-2011). In the past, he was a member for 7 years (1999-2006) of the D0 international collaboration at the TEVATRON proton-antiproton collider at the Fermi National Accelerator Laboratory (Fermilab), Batavia Illinois, USA and was invited Professor for 2 years (1997-1999) at the Stanford Linear Accelerator Center (SLAC), Palo-Alto California, USA, to work on the BABAR international collaboration at the PEP-II electron-positron collider. From 1988 to 1997 he was member of the ALEPH international collaboration at the Large electron-positron collider (LEP) at CERN. 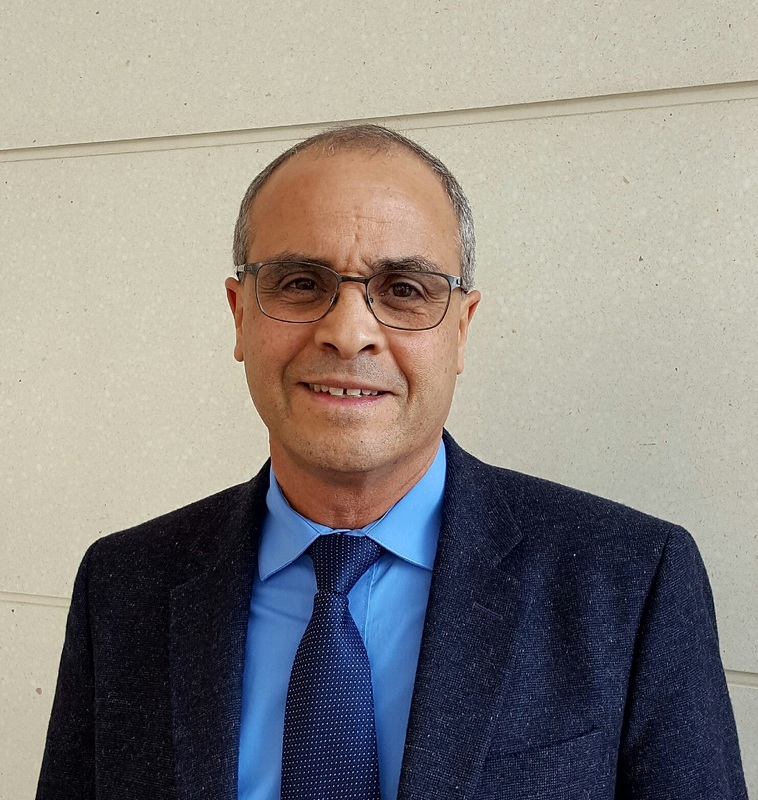 Prof. Mossadek TALBY obtained a PhD (Doctorat d'Etat) in particle physics in 1988 and he is co-author of a few hundred publications of the ALEPH, BABAR, D0 and ATLAS International Collaborations in peer-reviewed particle physics journals. Being in close contact with the supervisors and the doctoral fellows. Ms. SAWYER is a European Project manager at Protisvalor Méditérranée since February 2016. Previously, she was managing the Investissements d'Avenir projects at the Directorate of Reseach and Innovation of Aix-Marseille Université. From 2011 to 2013, she managed the international mobility Student for Development programme at University of Montreal, Canada. Maintaining the webpage of the programme, as well as updating the webpage content.